Tanto si eres un padre que busca un curso para tu hijo como si eres un profesional que quiere perfeccionar el inglés, en Leir tenemos un curso para ti y si no encuentras lo que buscas, contáctanos y diseñaremos tu curso de inglés a medida. 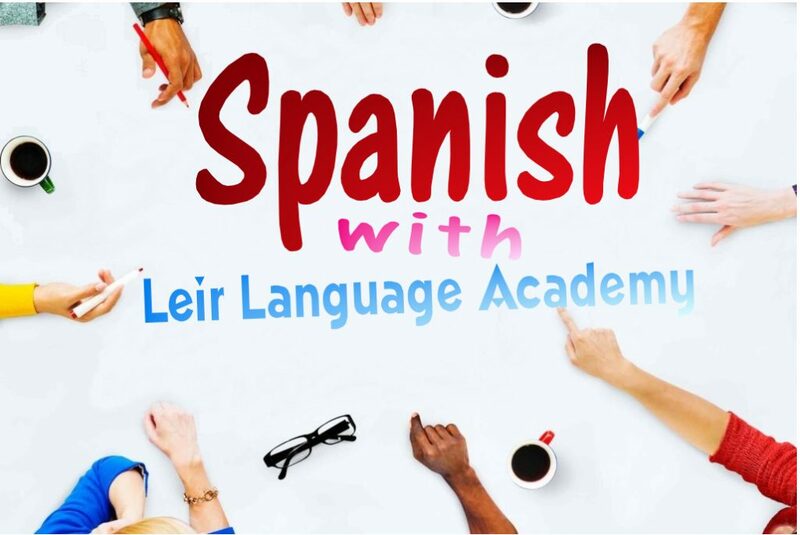 Our Leir Language Academy offer courses in English and Spanish suited for Adults, Teens and Children, also Junior and Leaving Cert grinds and mini-group classes.. If you can offer a safe, comfortable, friendly environment for one of our foreign students, then you’ve already taken the first step. Find out more about us, who we are, our Academy, our Camps, our English and Spanish courses, classes, grinds and programs. Muchísimas gracias Rosa y Peter, menuda coordinación!! Y que tranquilidad como nos habeis tenido informados de todo. Simply the best course I've ever received. The lessons were super interesting, enjoyable and really well done. The environment is super relaxing, A wonderful experience, I improved quickly & above all I had a good time. Strongly recommended!!! I am very happy to prepare here for my Cambridge exam because they help me a lot. They adapt to the level of the class and to the needs of each one, it's great! Thanks a lot !! Our courses designed to cater from the complete beginner looking for holiday lingo to exam grinds or all the way up to the most advanced DELE (Diploma Español como Lengua Extranjera) certificate, we have the course for you. 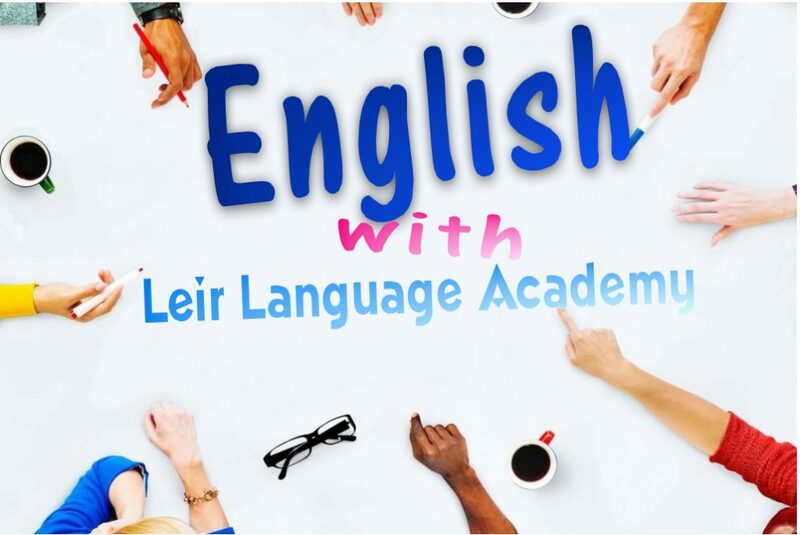 We offer quality English courses, suitable for Adults, Teens and Children, all levels of Cambridge English as well as Exam Preparation and conversation general English, all with great value for money, qualified, native experienced teachers. Todos nuestros cursos aúnan aprender inglés con la inmersión en la cultura y forma de vida irlandesa. Los cursos están directamente organizados por nosotros valiéndonos de la experiencia y el hecho de residir en Irlanda. Our courses designed to cater from the complete beginner looking for holiday lingo to exam grinds or all the way up to the most advanced DELE certificate, we have the course for you. We offer quality English courses on both full and part time bases, suitable for Adults, Teens and Children, Cambridge Exam Preparation as well as general English levels, all with great value for money & expertise.